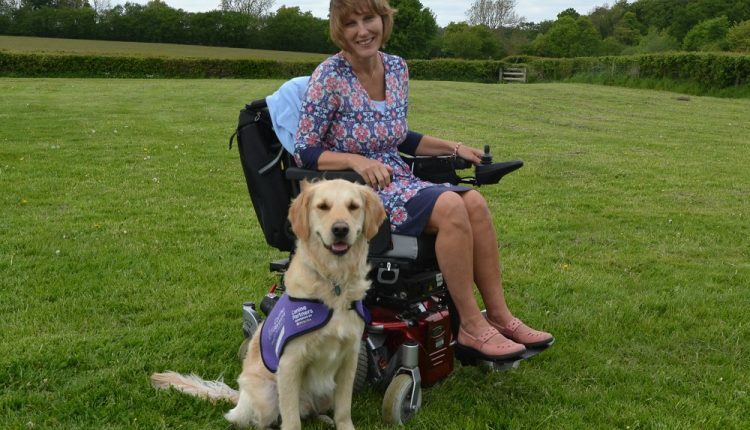 There are hundreds of people with disabilities across the UK partnered with our dogs, each with a different story to tell about how their lives have been enhanced by our amazing canine partners. 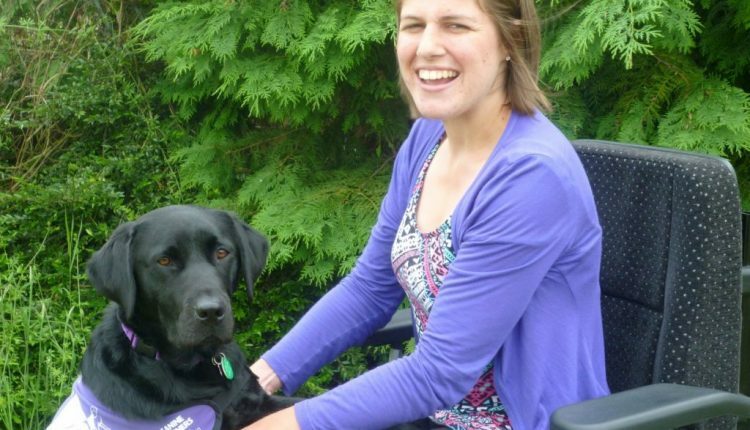 We have more than 300 partnerships currently working across the UK, each with a unique story about how their life has been transformed by a canine partner. If you would like to use a partnership case study in the media please contact our communications team on 01730 716001 or 01730 716052. 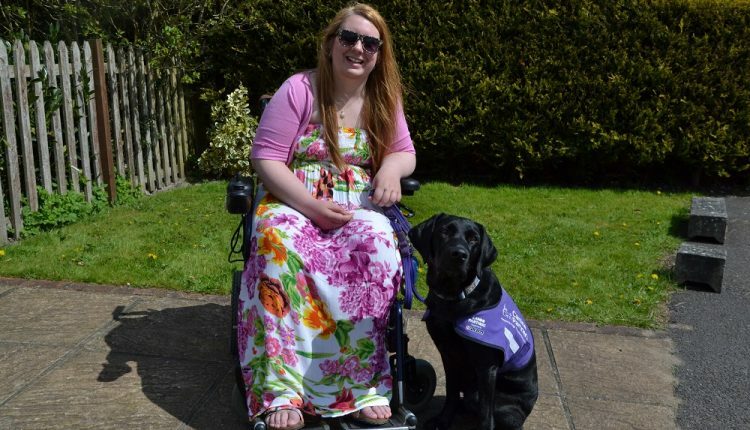 Alternatively, email news@caninepartners.org.uk.